Sloane Realty was founded in 1955 by George and Rae Sloane. 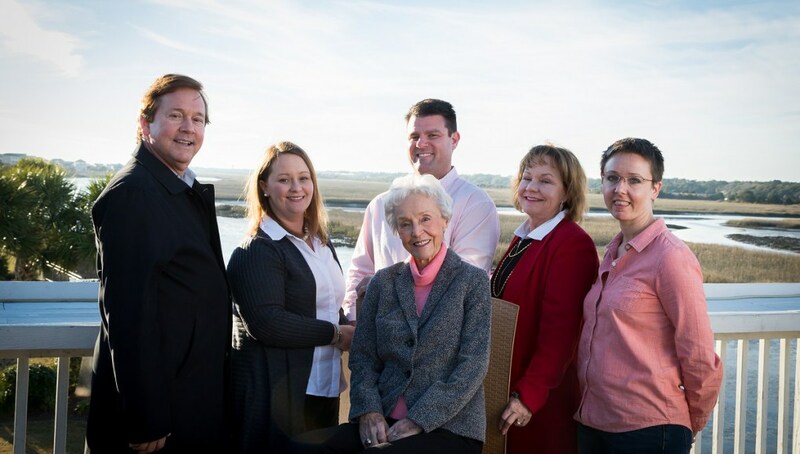 As the first permanent residents of Ocean Isle Beach, the Sloane family has been serving the real estate needs of Brunswick County and South Brunswick Islands ever since. Today the Coldwell Banker Sloane Realty company has grown to include over 30 realtors located in three convenient offices. For over 60 years, Sloane Realty has been assisting the areas of Brunswick County from Calabash to Holden Beach, down to Ocean Isle Beach and Shallotte. Whether you're looking for land or a new home, Sloane Realty can help find you a perfect peice of the Southern Brunswick Islands. Give us a call at 877-979-2424 or stop by one of our 3 locations at either Sunset Beach "mainland", Sunset Beach "island", or Ocean Isle Beach and speak with an agent.